If you suddenly found yourself craving Luna Fiber bars after reading my review yesterday, I can help you out. 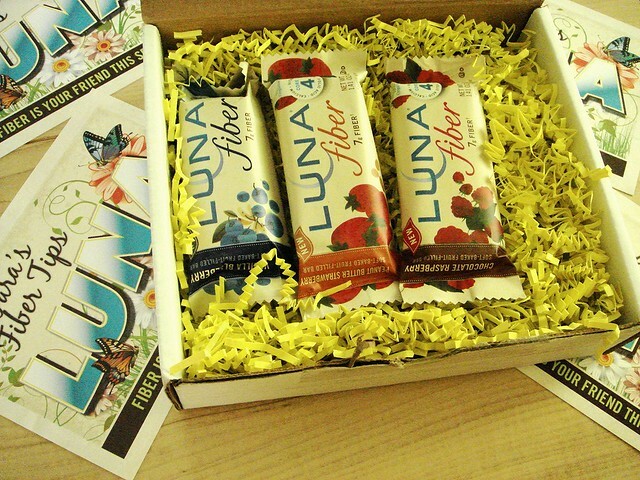 The Luna folks are giving one of my readers the chance to win their own three-pack of Luna Fiber bars, pictured above! ooh, these sound great. i love apples and black beans. but not together, i'm not sure exactly how gross that would be, but i don't plan on trying it anytime soon! 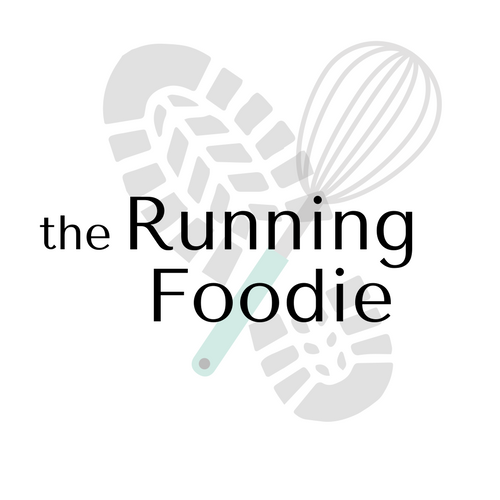 My favorite fiber-filled foods are apples, chia seeds, and lentils! i'm all about fruit or beans when it comes to fiber!! Awesome! Go-to fiber foods include veggies, whole grains (Kashi cereal much? ), and fruit.